With bigger pixels on the sensor, the full frame body (i.e. Canon EOS 6D) produces less noise than a crop-sensor body (i.e. 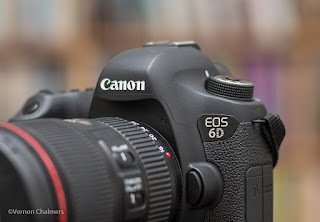 Canon EOS 7D Mark II) at the same higher ISO - in this case at ISO 800. Tighter cropping of the original full frame image should therefore produce better / cleaner results than with a crop body. 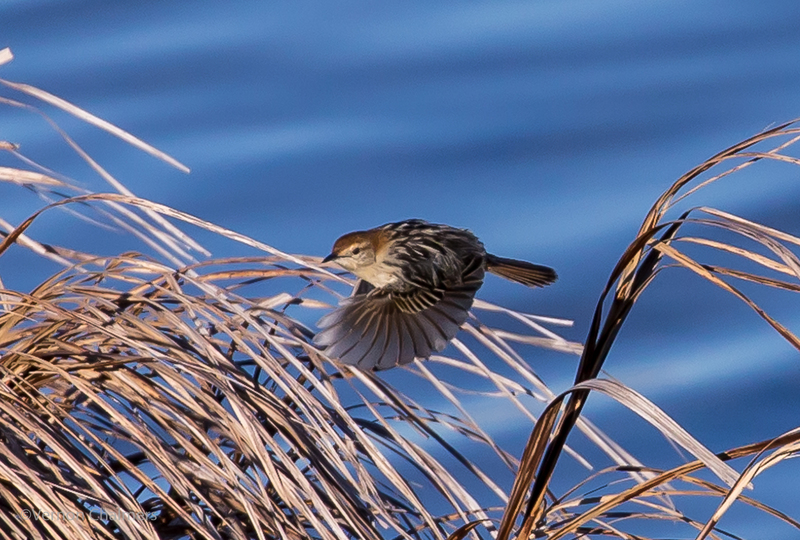 1st image is the unprocessed / uncropped frame of a little bird taking off. Note: The cropped image s not good enough for real-world publication - its only for demonstration purposes. I regularly shoot with Full Frame and Crop / APS-C bodies and have equal purpose and respect for both - its about using the most suitable body for my interest areas / research. For anything that moves (action) and / or small (macro) I use a Crop / APS-C body and for landscape / long exposure / low light I use a Full Frame body. But saying this, both body types are more than capable for all genres. 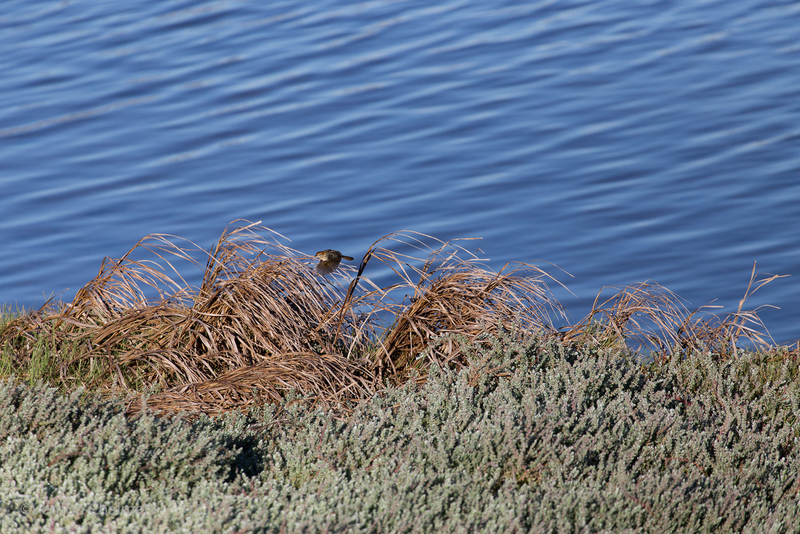 Similar demonstration with the Canon EOS 7D Mark II.